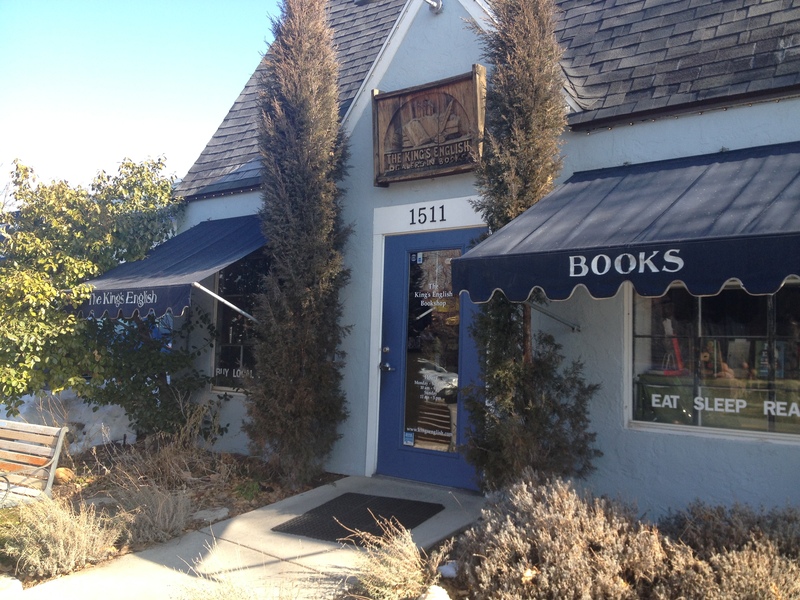 There are bookstores and there are bookstores. When I walk into one of the latter I can feel it instantly; it begins as a soft vibration in the air that leads me by an invisible thread through the rooms and aisles, but soon grows into a tremor of excitement. I’ll pull books from shelves, examining the cover and flipping to random pages, never reading anything. As the vibrations pass I revisit rooms and select books that catch my eye, either because I know them or they have an intriguing title or cover, and begin reading. Some I put back after a paragraph or a page while others remain glued to my palms for a chapter or more. 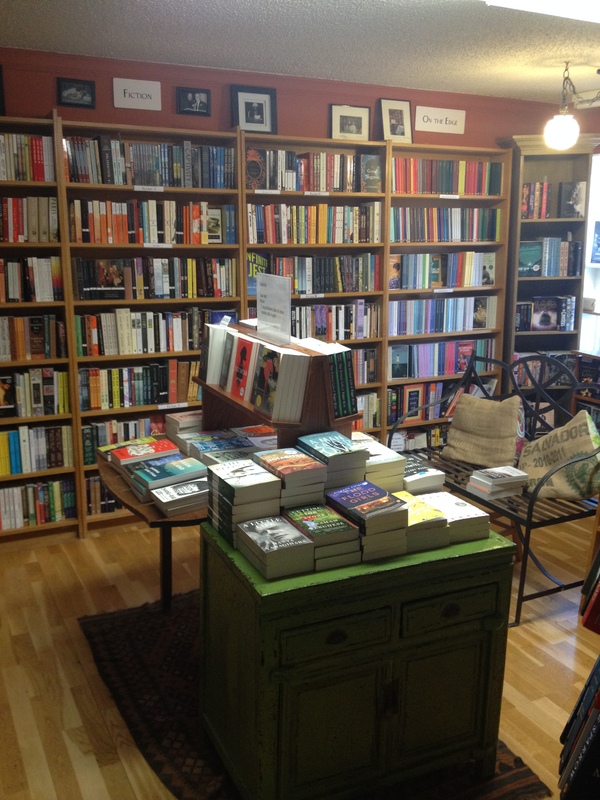 Eventually, I’ll find a book or two and a little nook where I can sit, nestled into the very folds of the bookstore, and let the smell of old and new pages waft through my senses, gently holding me in place until it’s time to go. Maybe this sounds familiar to you and maybe it doesn’t. Maybe instead of bookstores it’s a clothing or music store. Regardless of what the store holds, it becomes a magical place. My most recent experience of this happened shortly after I dropped my wife off at the airport for her birthday. After going back to sleep because I had only managed to capture a couple hours of z’s, I woke up, got dressed, had breakfast, and had to make a decision. I didn’t have to go to work until 4:00 PM, which left me several hours before I had to make the long drive back. I could write, but the idea of sitting in my hotel room on my laptop sounded a little too isolated and so I looked for bookstores. I eventually found one that had good reviews and decided, seeing as I had nothing better to do, to check it out for a few hours. So off I went. and in front of me was fiction and the rest of the store. It was like a maze as I wound from room to room and down short hallways to discover more rooms. My only complaint was that the fantasy and science fiction section was only one shelf. Rather lacking in my opinion, but the rest of the store made up for it. When I was finally able to sit down with a good book (or two, as the case was) the time slipped away until I found I had been enjoying the comfortable book-filled atmosphere for two hours. Let me just interrupt to say that bookstores all need to have that many chairs scattered throughout. I go into a bookstore, find a nice book that I want to investigate, and there’s nowhere to sit. I find myself sitting on the hard floor with my back to a bookshelf. Which is not the most comfortable position in which to read, in case you were wondering. 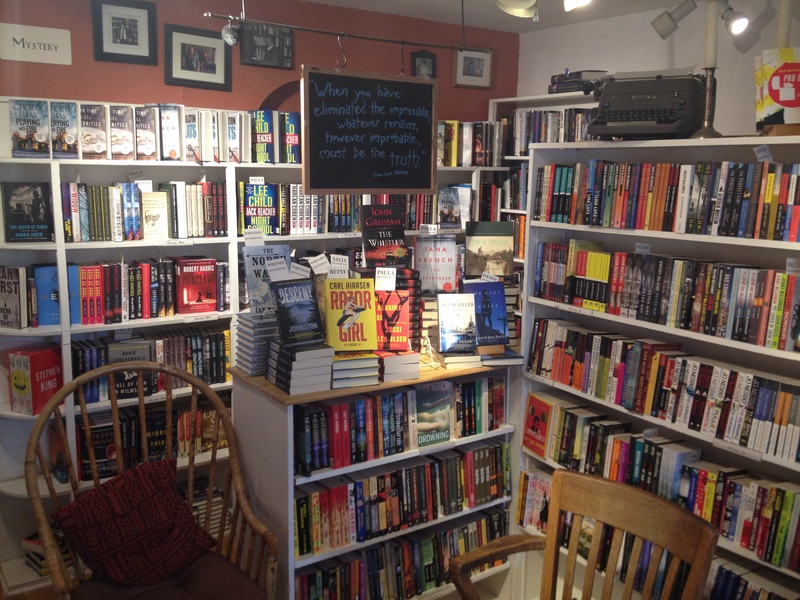 But this magical, captivating bookstore had a chair in every room. And it was wonderful. 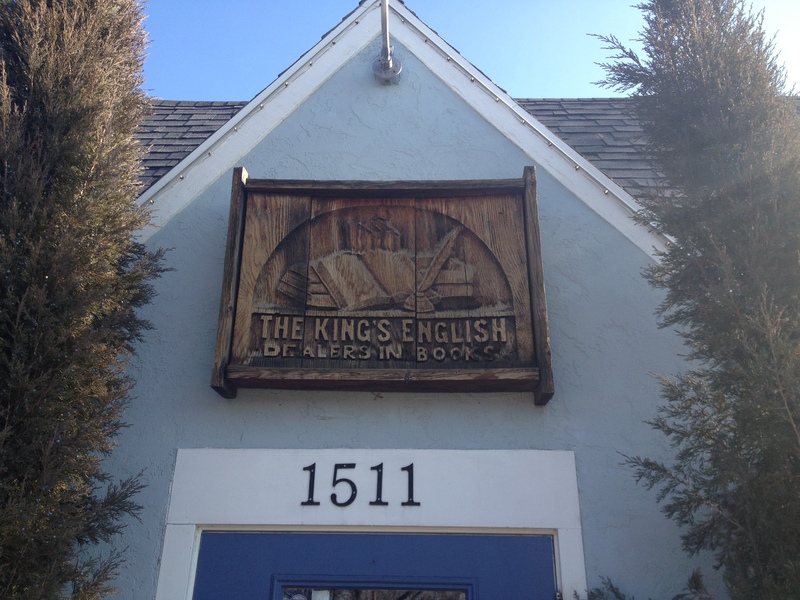 So if you ever find yourself in Salt Lake City and you’ve already seen all the sights and gone to all the touristy places and find yourself looking for those hard to find treasures, check out The King’s English bookstore. I promise, for all you book lovers out there, you won’t be able to walk away without taking a part of it with you. This entry was posted in Book Stores, World of Books. Bookmark the permalink.